59" Cream F3934-10204 12.64 oz. Stamoid Pure, a woven PVC fabric, gets its name from a unique oil-resistant formula. Tested in Southern California for over two years, a region known for its pollution and UV-aggressive conditions, the boat cover fabric proved itself by remaining clean and flexible. 100% waterproof, Stamoid Pure is optimal in making T-tops, bimini tops, power boat covers, sprayhoods, and sail boat covers. The marine fabric's two-sided coating delivers all-around protection. With a lasting lifespan, the high-tenacity fabric is compact, colorfast, and resistant to deformity.  Offered here in Cream #F3934-10204, Stamoid Pure is also available in White and Snow White. The white shades allow the canvas to match the boat's gelcoat.